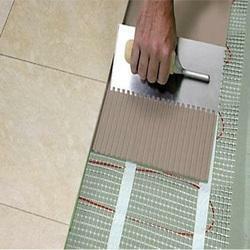 We manufacture various Tiles Fixing Adhesive with the bran name of Dubond. Dubond's Du Flex is a special purpose, two part high adhesion product with performance elasticity.It has anti skid property because of the presence stabilized polyurethane and micronized pure mineral fillers. 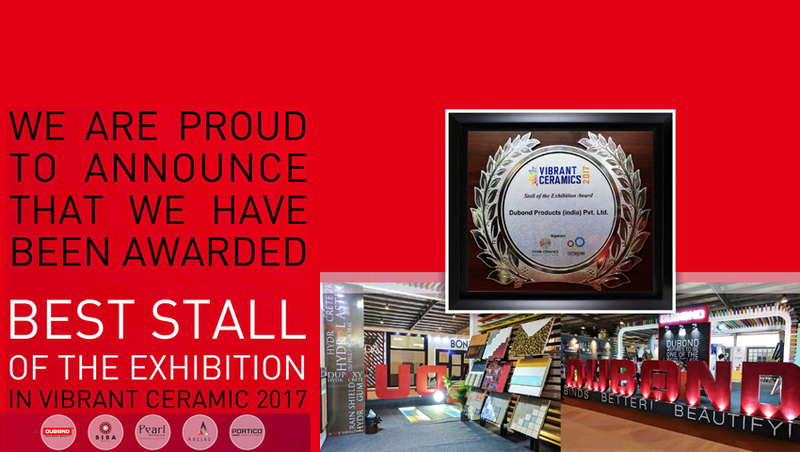 Du Flex secures the laying on high deformable and high expansion substrates. 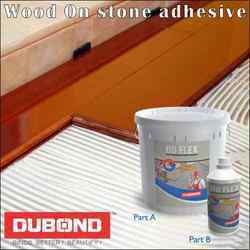 It is recommended for laying tiles, glass mosaic, water absorbed, marbles, natural stones on porous and non porous surfaces such as glass or metal. 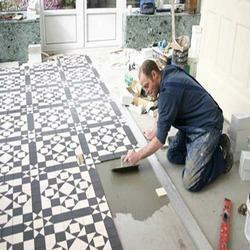 Fixing ceramic tiles to kitchen surfaces or work tops, to wood, glass or iron surfaces.